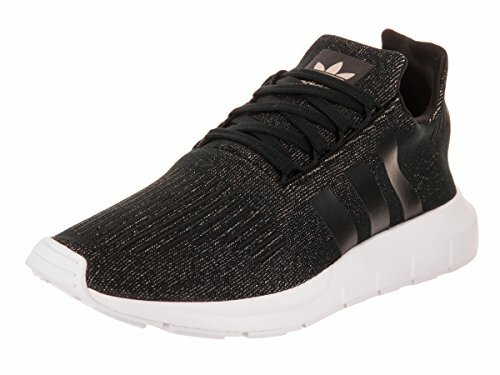 The all new Swift Run from Adidas. A new basic running style sneaker for your daily life. Made of a sparkle woven materials. Features a rubber outsole with 3 stripes side markings.